The Helsinki-Uusimaa region has yet again won top billing as the best mid-sized European region for foreign investments. 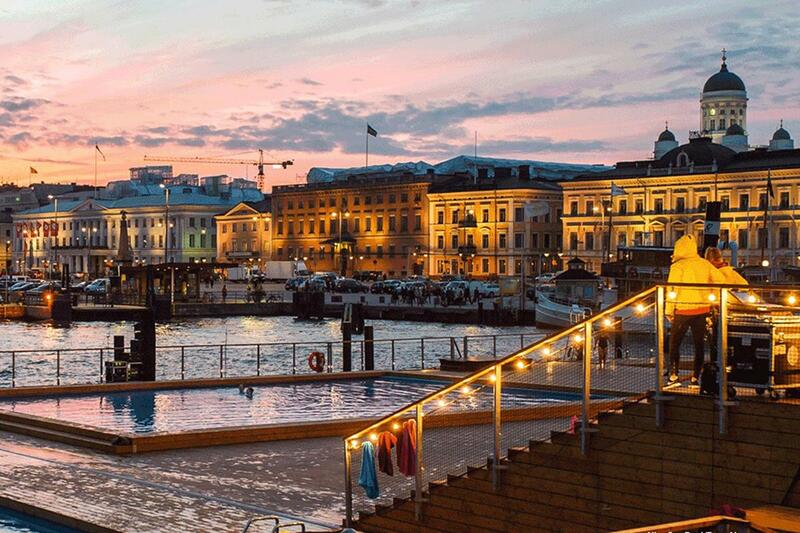 The survey by the Financial Times ranked Helsinki-Uusimaa first in the category which compared the potential of regions with the population of 1,5-4 million for 2018/19. The region was followed by North of Holland, Greater Copenhagen, Hamburg region and Stockholm county. The region has won high position in various indices, and is first in two billings: the overall performance and the financial potential. In addition, it has been billed 5th in terms of human potential and lifestyle. Helsinki-Uusimaa was billed as top region of its size also previously in 20106/17 in terms of its financial potential. Among cities, the best achiever was continually London. Helsinki, however, the biggest city in the Helsinki-Uusimaa region, also achieved well in the survey. The Helsinki area was number 1 in the category which evaluated foreign investments’ strategic content and outcome. In addition, the city of Helsinki ranked 6th in the overall comparision of major European cities and 5th in terms of their economic potential. Espoo also achieved an 8th place in the small cities category. -Top positions are a great recognision of the work done in the region and in the cities. The international experts have spoken. And they are yet again impressed by our strenghts. The results of the surveoyers surely turn investors’ heads toward the Helsinki-Uusimaa, says the Regional Mayor Ossi Savolainen.